Is Your Bedroom Preventing You from Getting a Good Night's Sleep? 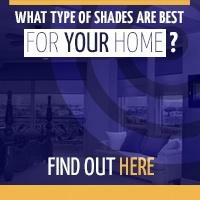 Choose your wall color and accessories carefully. 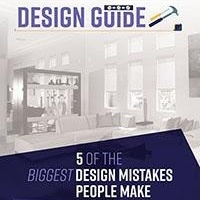 Opt for calm, soothing shades of blue, gray or green, avoiding stimulating colors such as purple, yellow, or red on the walls. Select soft, cozy fabrics for your bedding in a variety of textures for added depth and luxury. Your bed should be large enough so you are able to spread out without touching your partner. Each time your bedmate bumps or jostles you in the night, your sleep is disrupted. Throughout the night, your body temperature fluctuates as you continue through the sleep cycle. According to the experts, a cool bedroom not only helps you fall asleep faster, but may help you stay asleep longer. During REM sleep, body temperature is determined by the ambient temperature in the room and when your body temp rises you're more likely to awaken. Lower the temperature in your bedroom year-round and choose breathable fabrics for sleeping to avoid trapping your body heat while allowing for proper air circulation. Cell phones, laptops and tablets should remain in the living area or home office to avoid the temptation to check your email, text messages or social media while in bed. Ditch that old, lumpy mattress for a new pillow top or memory foam model. New materials cradle and support the body for a more restful sleep and fewer aches and pains. Our bodies are designed to associate darkness with rest and daylight with productivity. 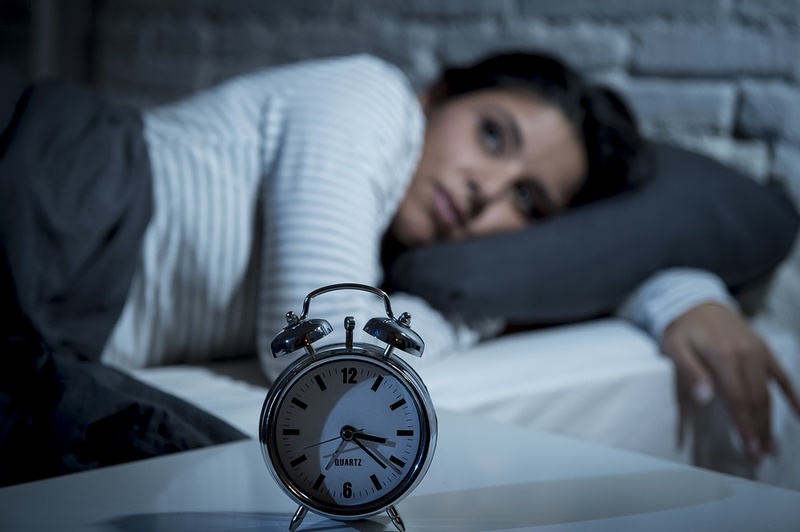 Artificial light from outside sources such as street lights, traffic or neighbors can suppress the production of melatonin, making it more difficult to fall and stay asleep. An early sunrise can also have an impact on the body, causing you to wake up long before you're ready. 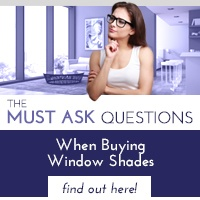 Both of these scenarios can be avoided with room darkening interior window shades. Duo shades offer a dual-roller system that has an open weave, sun control shade on one roller and a blackout shade on the other. This way you can keep your room pitch dark when you're ready to sleep and let light in when you're awake. Improve your energy and focus throughout the day by improving your sleep environment at night. 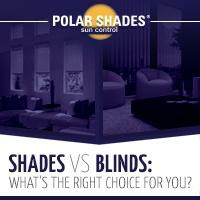 Call the experts at Polar Shades today at 877-260-6110 to learn more about room darkening interior window shades or to schedule a free, in-home consultation.